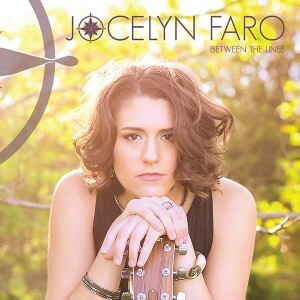 If you’d like to book Jocelyn Faro for your event, you can contact her via email at jfaromusic@gmail.com, or fill out the form below. 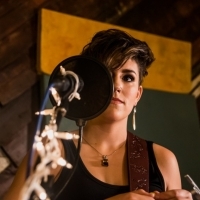 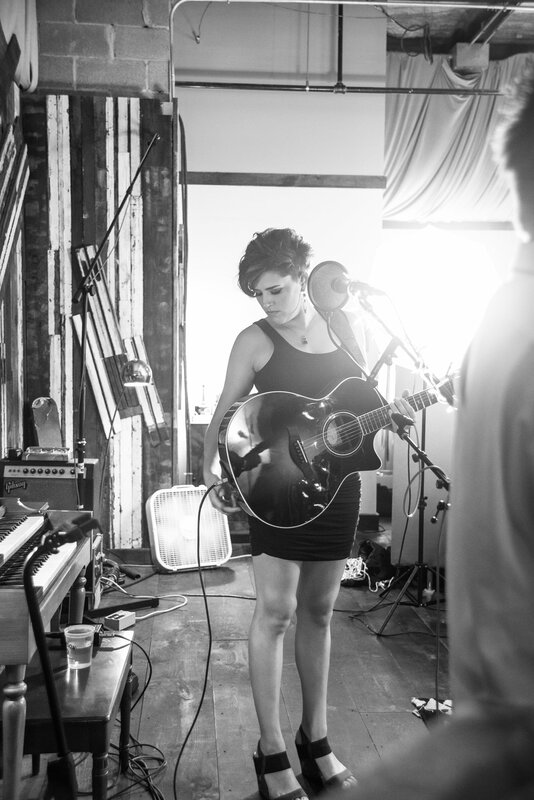 A singer songwriter local to the Annapolis area, Jocelyn Faro draws from Pop, Blues and Folk to make a sound all her own. 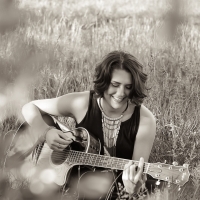 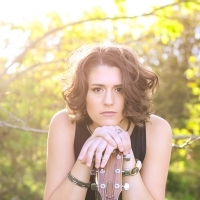 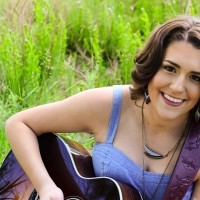 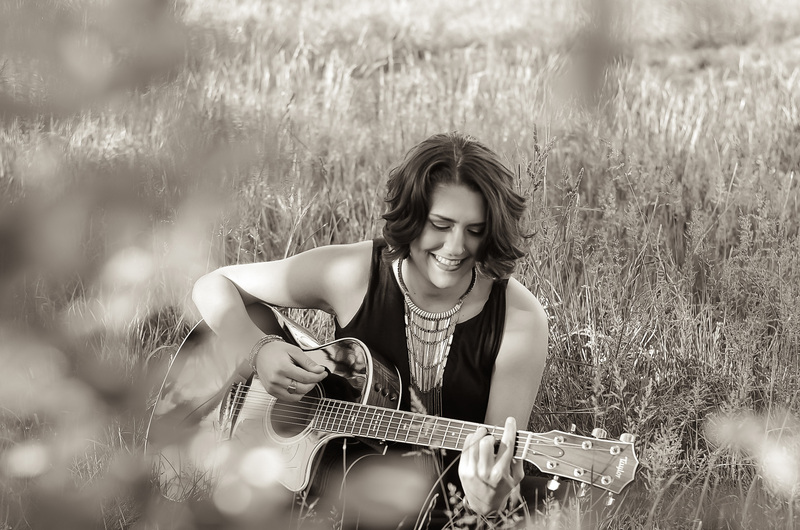 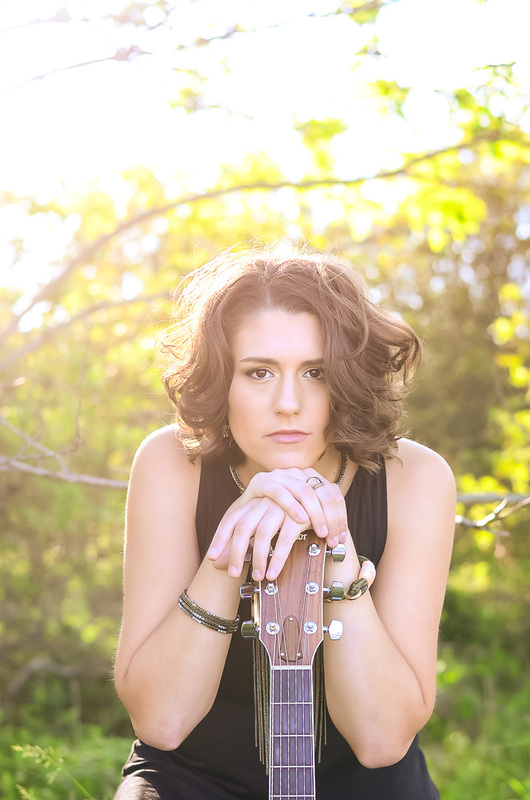 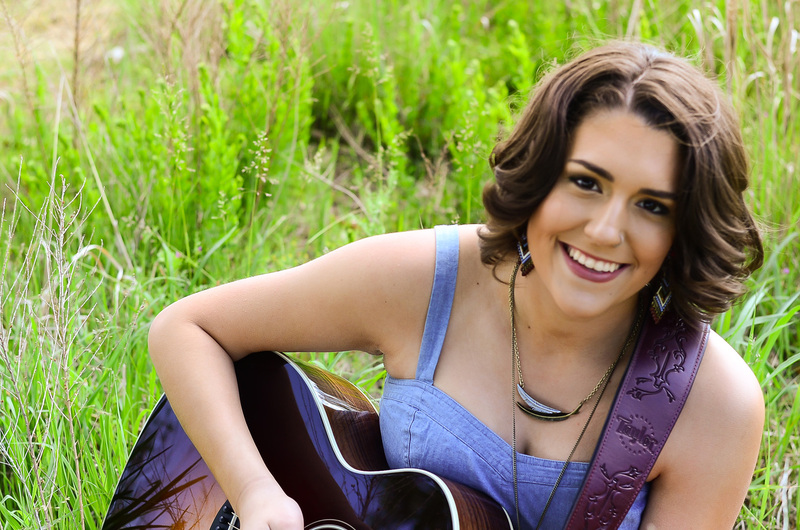 She has had many accomplishments in her young career such as opening for Eric Hutchinson, Andy Grammar and country artists Chris Cavanaugh and the Adam Craig Band. 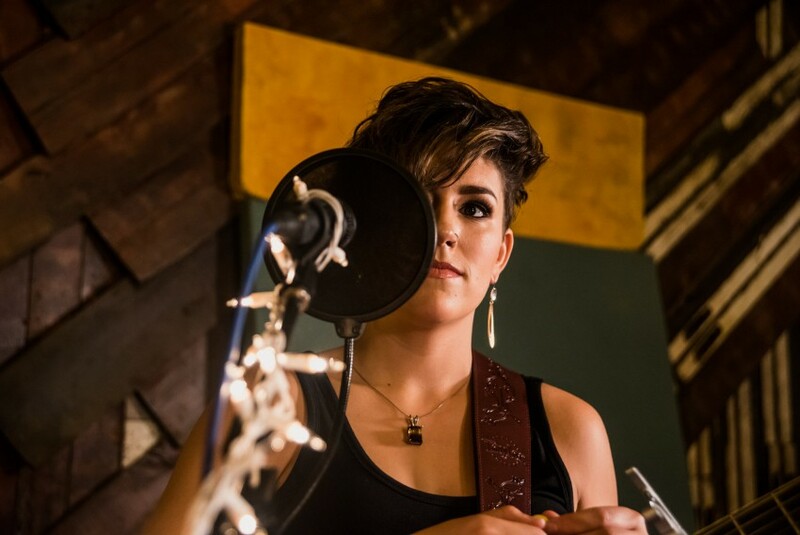 Her debut original album “Between the Lines” was released in August 2014.